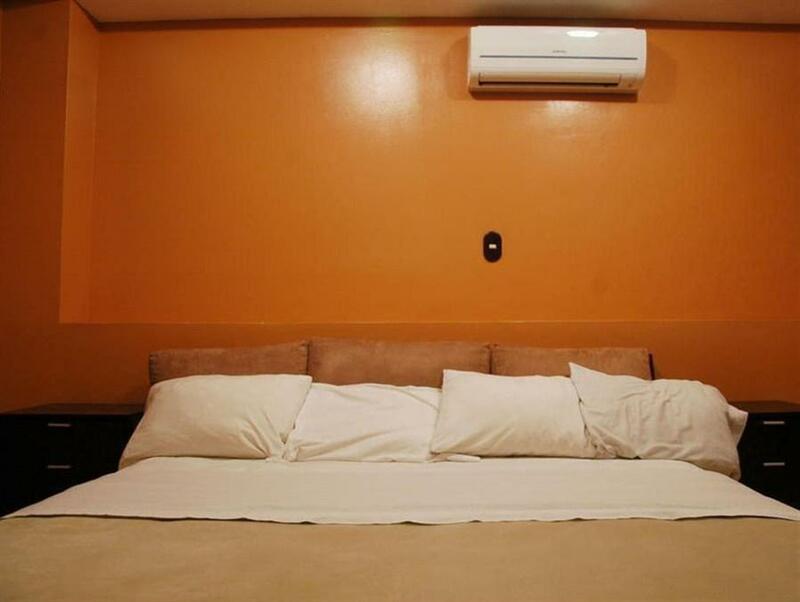 ﻿ Book Alajuela Backpackers Airport Hostel (Costa Rica) - 2019 PRICES FROM A$15! 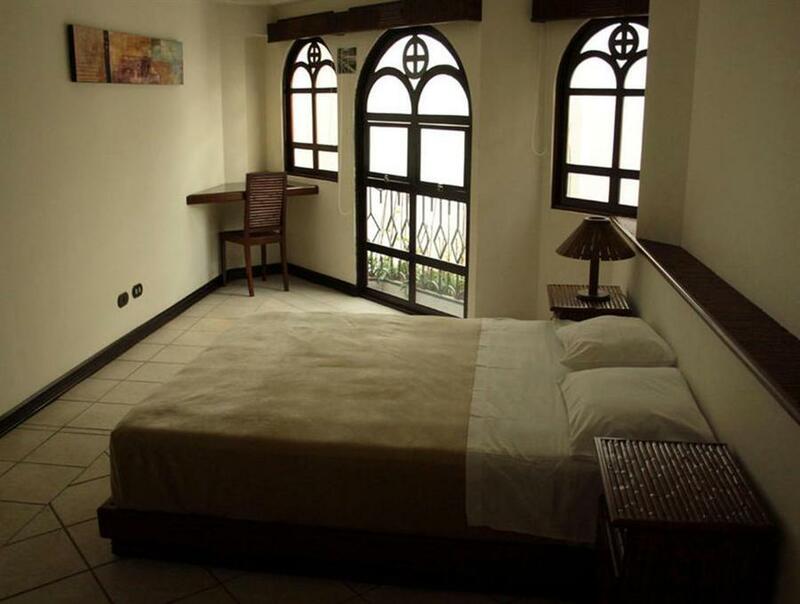 Backpackers Alajuela is a beautiful hostel located in Alajuela Town Center. It features free Wi-Fi, a on-site restaurant and a free shuttle service to the airport, a 5-minute drive away. The property offers bright private suites with beautiful views of the city. The spacious air-conditioned rooms feature hypoallergenic linens and a private bathroom with a shower and toilet. The property also has a restaurant that serves international cuisine like pizza and pasta. There is TV room and a furnished terrace. The tour desk can help arrange activities to local attractions like Paos Volcano, a 30-minute drive away. Guests can also explore the restaurants and sights located within a 5-minute walk of Alajuela Backpackers. Please note that the shuttle is only available from 04:10 until 22:00. Please inform Alajuela Backpackers Airport Hostel of your expected arrival time in advance. You can use the Special Requests box when booking, or contact the property directly using the contact details in your confirmation.